During my December visit at Pakamisa Game Reserve the weather did not cooperate and I was not able to go for a horse ride. But this time everything worked well and I was able to ride a horse for the first time in my life. 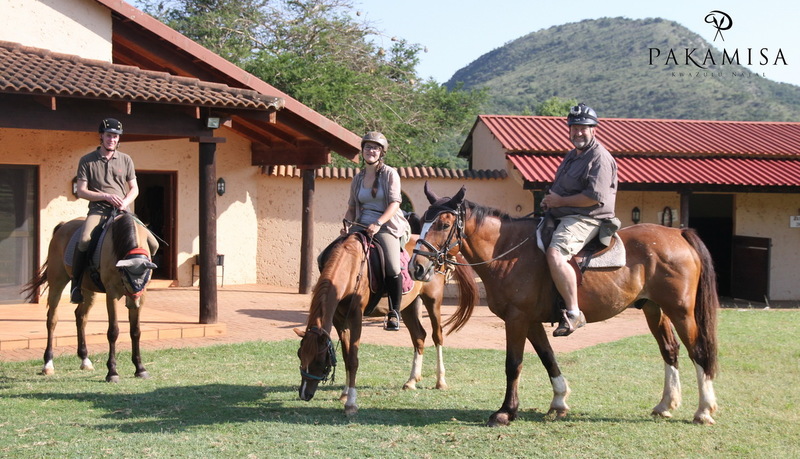 Two of Pakamisa’s horse trails guides, Fabio on El Dorado (a Boerperd) and Alexandra on Bolina (a Pure Arab Mare) were instructing me well on my first horse-riding attempt. 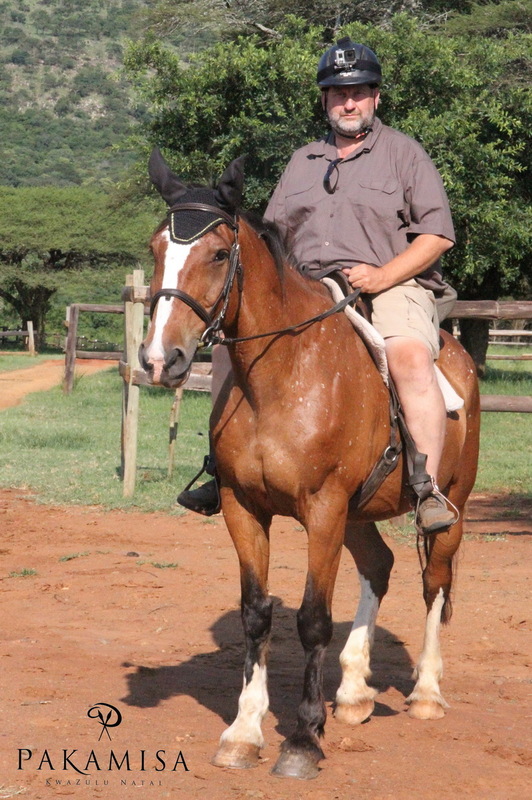 I certainly will be back for more safaris on horseback. I am spending four days of my work-off-time at Pakamisa. I get a bit of rest at this beautiful spot in the Zulu hills, enjoying the excellent food, sub-merging myself in a cool pool in the hot weather and getting close to wildlife on horseback. What a life! 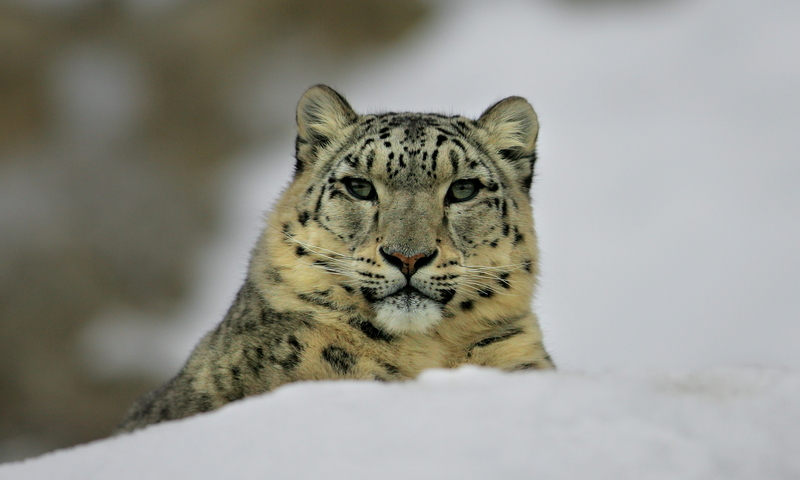 Click here of more information about Pakamisa Private Game Reserve. Thanks to Isabella Stepski for taking these pictures. Sounds like a rough life to me! You might be catching the horse bug. Riding a horse is one of the greatest joys in life. Everything looks different from the back of a horse. Not just the scenery but your attitude too, a great stress reliever. The soreness goes away of course and goes away quicker if you get right back in that saddle. Glad you FINALLY got to ride and hope you will continue to ride and send pictures to us. Thanks! Christian, I’m glad you finally got to ride. He’s a beautiful horse and I’m sure he is fun to ride. I see you have your GoPro on so maybe we will get the chance to see some video from your hide. Have a Great One and I hope your backside gets better soon!! Thanks for the comment Lisa. I am planning to use the GoPro material sometime in the future. You look good on horseback. I had horses for years and riding was one of my favorite past times but, I don’t have the horses anymore. I know you are going to love it. Thanks for your comment – I really enjoyed the rides and I will continue to do this in the future.